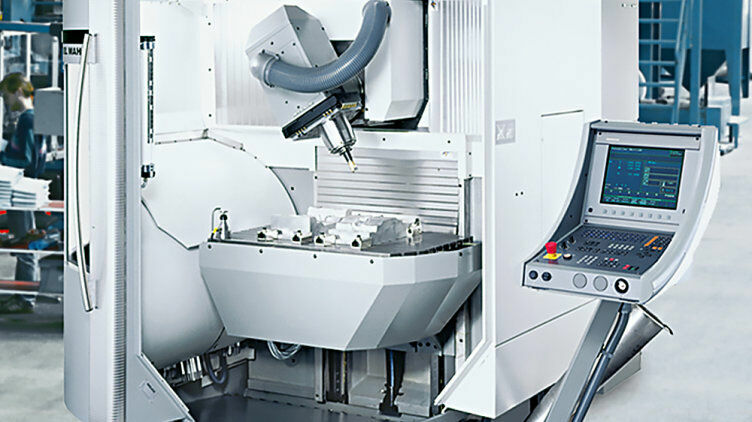 Regardless of whether you require optimum synchronisation properties or high dynamics – we have the right servo motor for your motion tasks. We have a whole range of servo motors available. Benefit from our innovative technology! 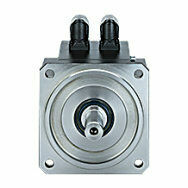 We also offer a wide range of types and accessories for servo motors. 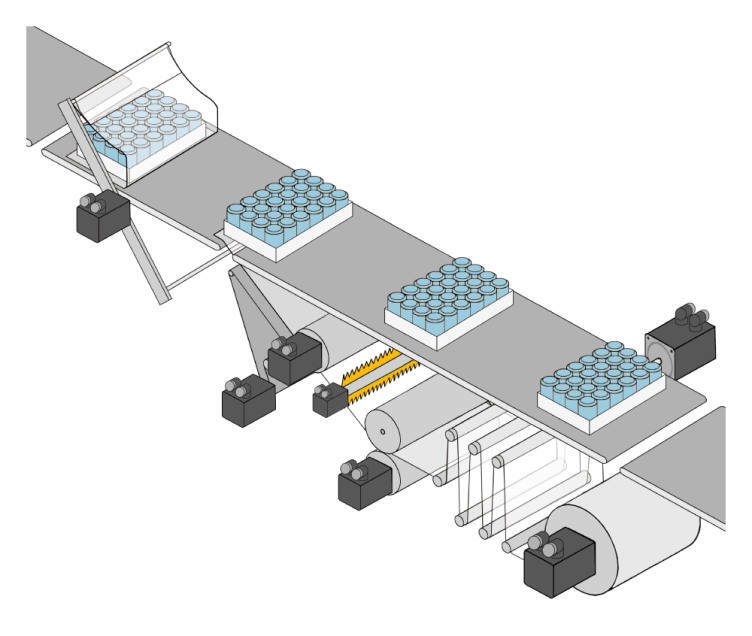 From gear units to individually customised cables and connection types, through to appropriate feedback systems for the application. 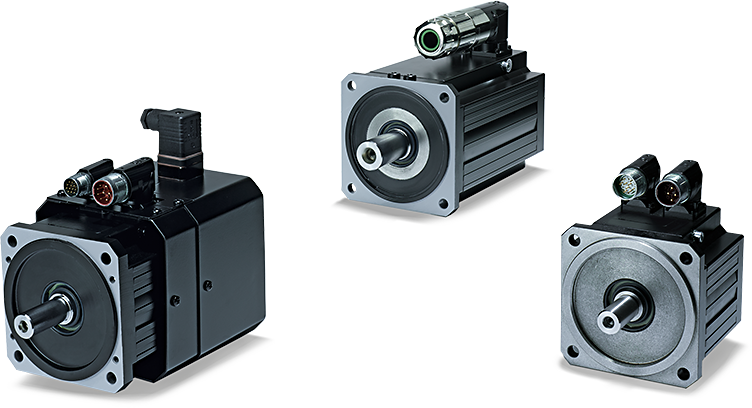 With PMCtendo you have a range of servo motors in a variety of types. Here you'll find the right motor for each specific application.